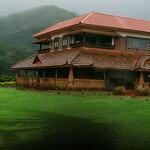 This picturesque 400 acres of land will make the nature's enthusiasts jump with joy. 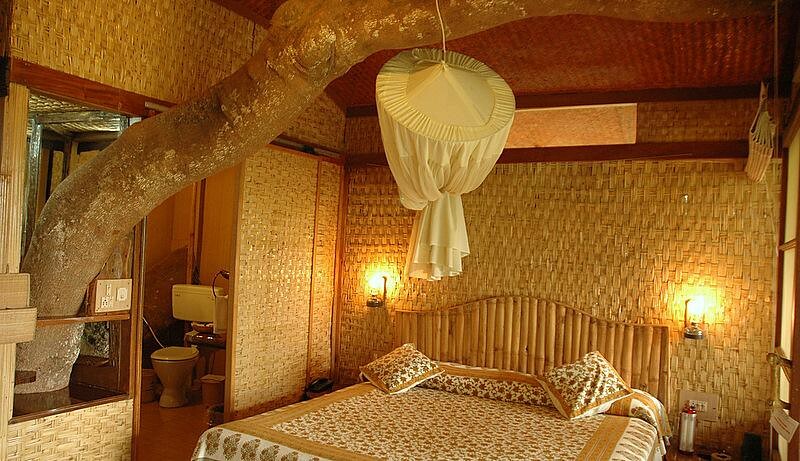 If you are looking for a calm and quiet holiday, Tranquil Resort with just 8 rooms and a Luxury Tree-house is a home-stay experience like none other. 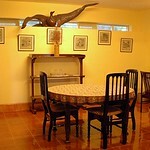 If you are the one who is on the look out for change, sure will enjoy this environment with exquisite ecological beauty and unending relaxation. 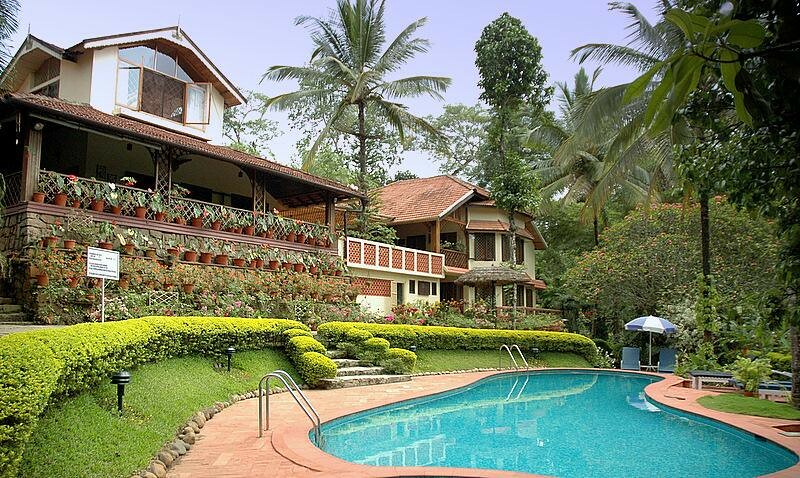 This slice of plantation life in the midst of massive rain forest is a source of joy for the tourists who visit this heaven like place. 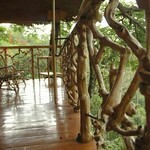 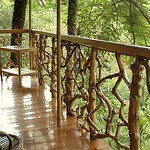 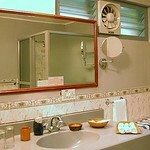 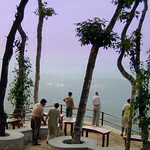 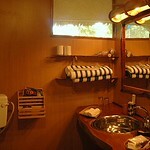 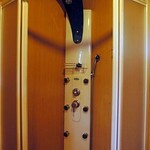 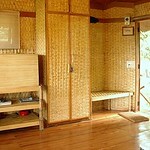 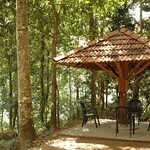 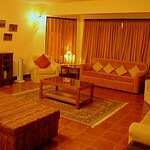 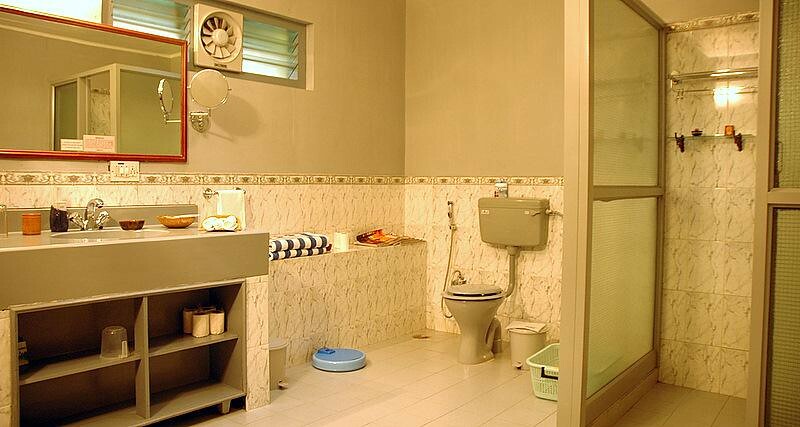 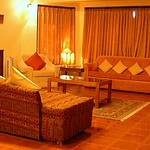 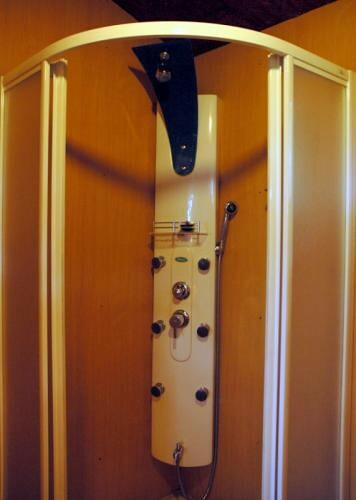 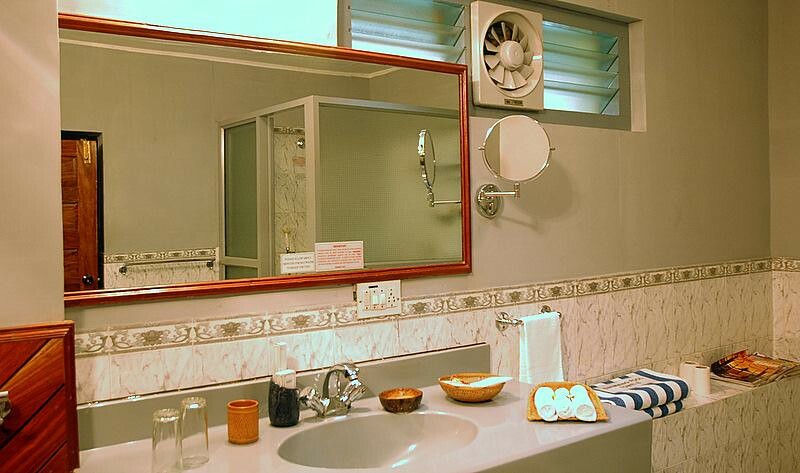 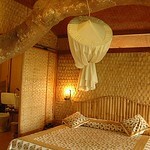 One who loves privacy and want to be away from the bustles of city life will surely enjoy staying here. 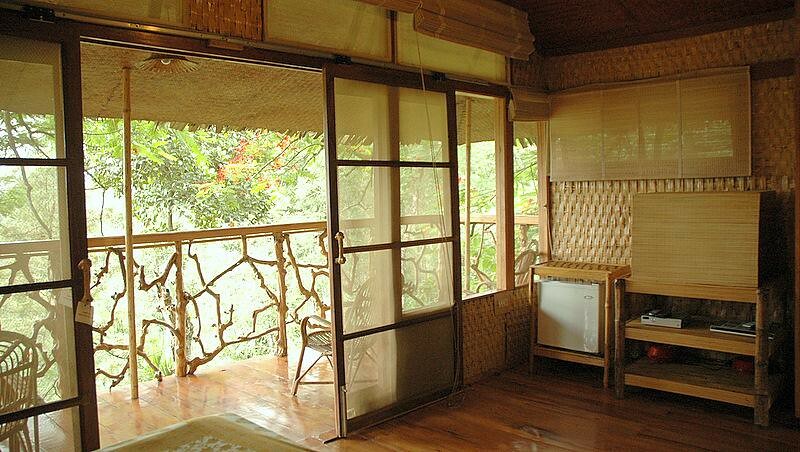 For the discerning traveler, Tranquil and its surroundings are unparalleled. 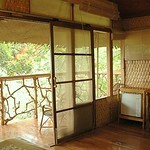 Your hosts at the Tranquil Plantation Hideaway will create a unique ambiance meeting your needs. 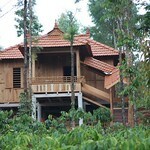 Indulge yourself in moments of quietness or in the daily business of coffee production. 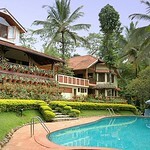 For those who would like to treat your body with a therapeutic Ayurvedic massage, The Tranquil Resort has it. 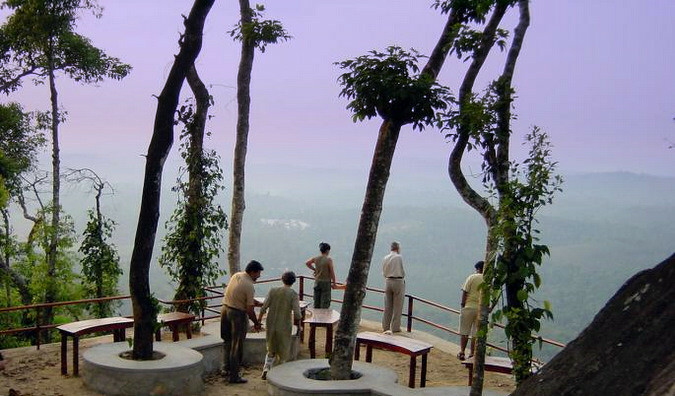 Now, tour the specially created 40-acre vanilla bean plantation and learn the hidden secrets of this amazing and valuable plant which is now a much sought after commodity in the world market. 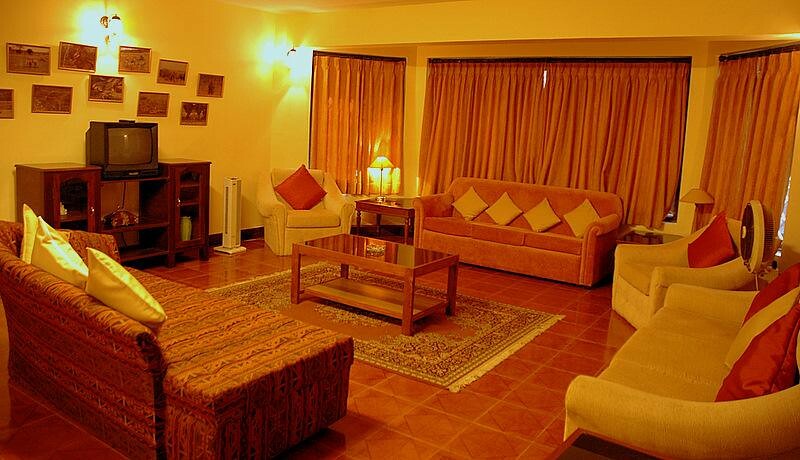 Experience the elegance of the bungalow while staying here. 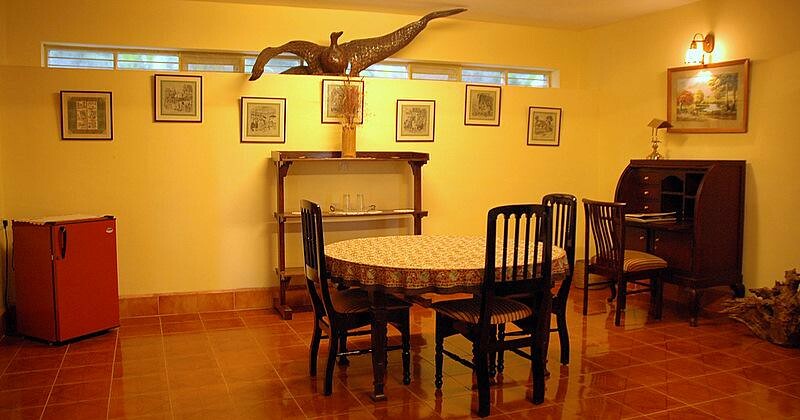 It's specially constructed with rose woods and rooms are exquisitely furnished. 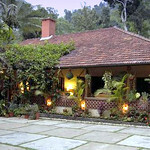 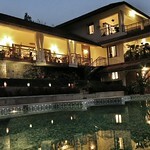 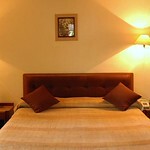 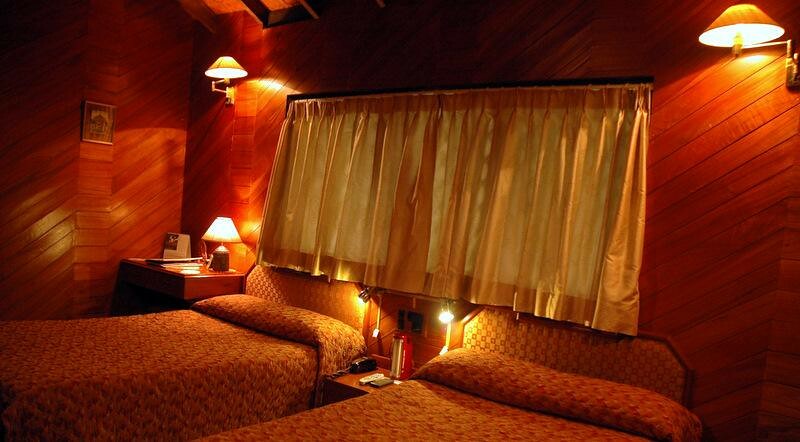 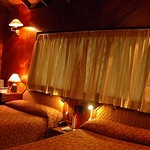 If you are the visitor from a foreign country, the Tranquil bungalow will give you feel of a home away from home. 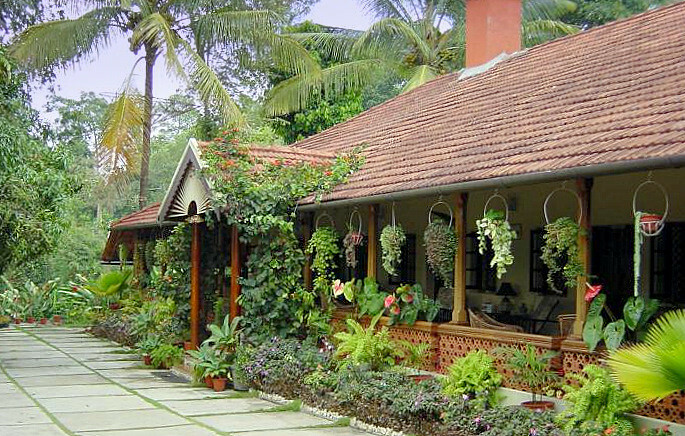 If you are bored inside, take a refreshing walk around the main house or on the beautifully maintained grounds of the bungalow. 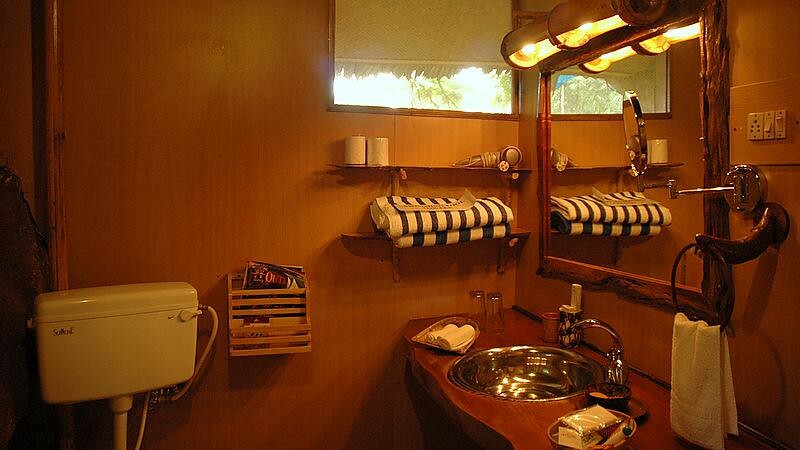 Keeping the traditional ambiance in mind, the eight rooms at the Tranquil Plantation and one Tree villa are equipped with all the modern facilities to comfort you. 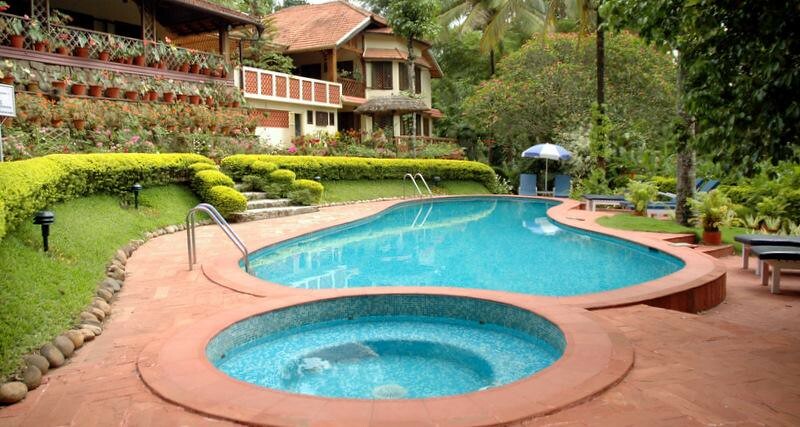 Tranquil Resort Plantation Hideaway offers its guests wonderful opportunity to swim and experience the freshness at the crystal clear pools here. 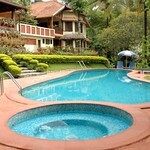 The poolside is set amidst the beautifully maintained garden. 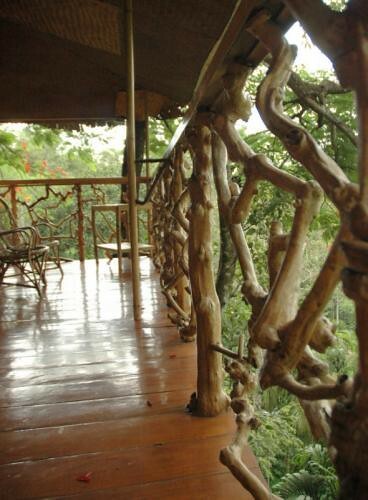 After your swim, relax in a hammock and try spotting a few of the 60 varieties of birds that make Tranquil Plantation Hideaway a hiding place. 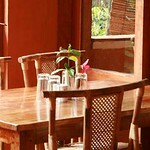 If you have never experienced the real ambiance of Tranquil Resort Plantation before, next time make it up! 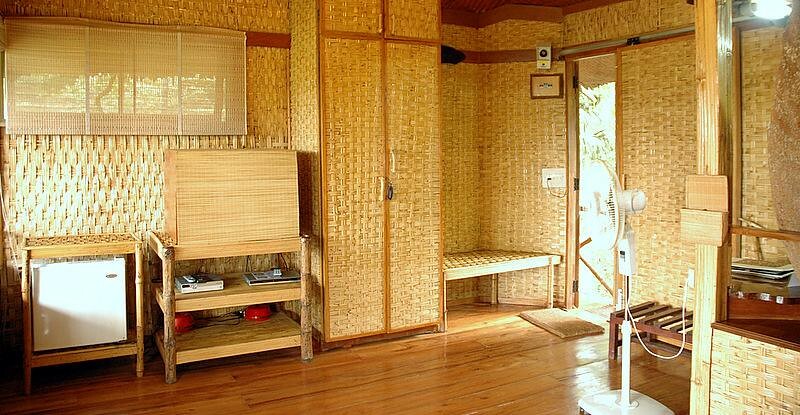 A unique home stay experience. 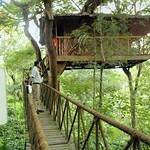 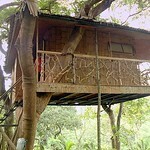 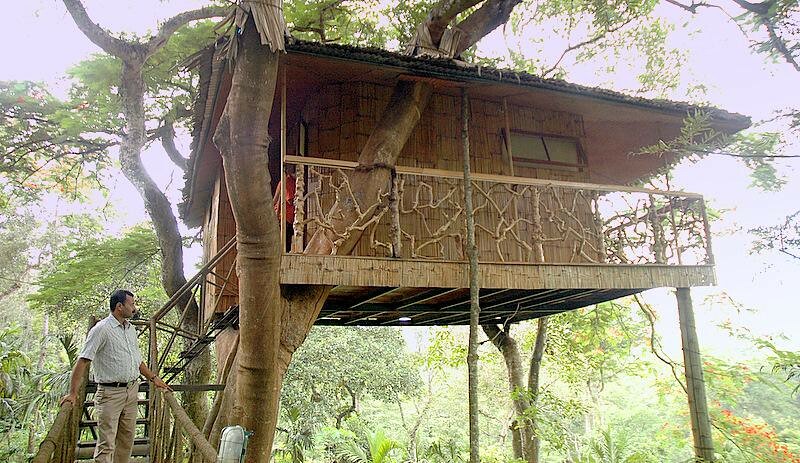 The tree house is one of its kind. 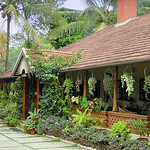 Home grown vegetables and fruits.Fresh bread from own ovens and home-made jams, preserves and relishes.